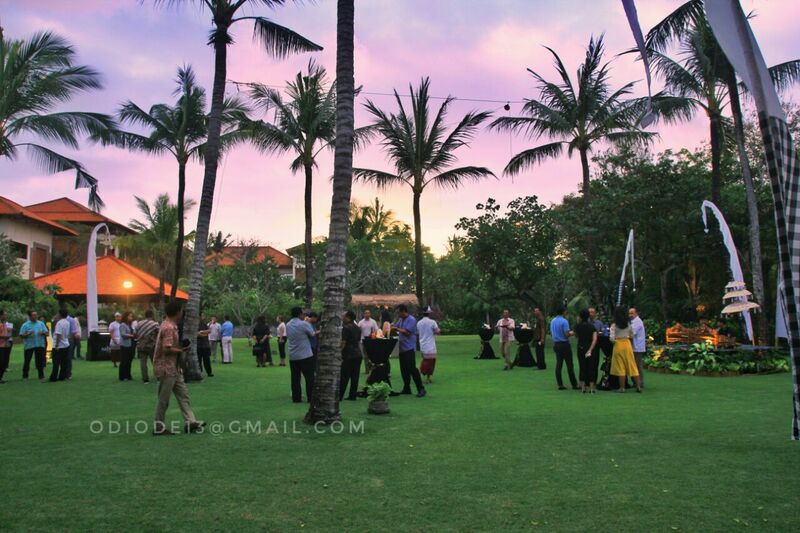 Selected Bali tour operators and attractions together with key hotel and business players within the Indonesian Tourism Development Corporation (ITDC) at Nusa Dua attended an evening garden party on Thursday, July 6, 2017, to celebrate the launch of the “Meet in Nusa Dua Guide”published by Bali Discovery Tours. The 10th in a series of Bali MICE Guides – the latest edition is the only comprehensive handbook for the meeting, conference, exhibition and incentive industry with groups destined for Bali. While past editions of the Guide have focused on Bali as a whole, the 10th edition's focus is limited exclusively on information on ITDC as a meeting and conference destination. Filled with detailed technical, venue and destination information required by meeting and conference planners, the "Meet in Nusa Dua Guide" is available without charge to qualified decision makers in the Meeting, Incentive, Conference and Exhibition (MICE) industry. The informal launch gathering was attended by senior managers from ITDC hotels and businesses, Bali attraction operators, destination management operators and key tourism officials. 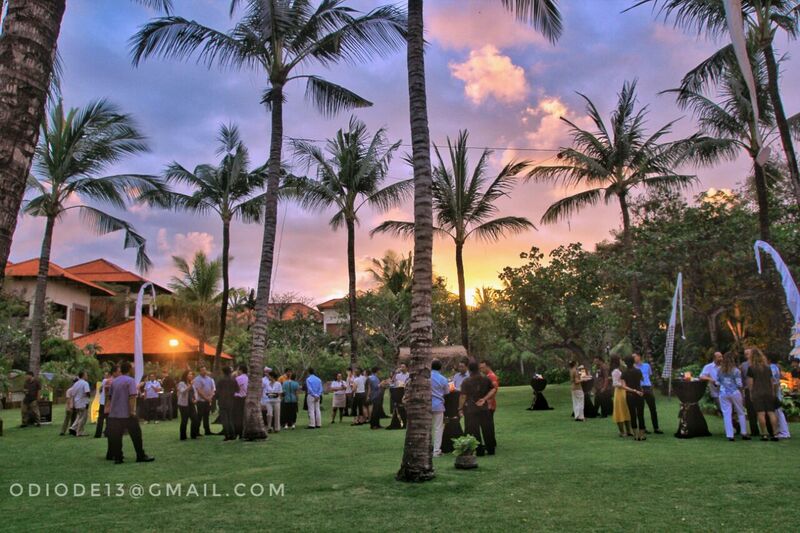 The launch party was made possible through the generous support of The Ayodya Resort Bali and Sababay Winery. Speaking before the VIP gathering, John M. Daniels of Bali Discovery Tourstook the opportunity to thank the management of ITDC for inspiring and helping to coordinate the "Meet in Nusa Dua Guide" and the many advertisers who participated. Thanking the Ayodya Resort Bali and Sababay Winery for sponsoring the evening, Daniels said he hoped the “Meet in Nusa Dua Guide” would mark a new chapter in cooperative marketing Nusa Dua as the world’s leading MICE destination. 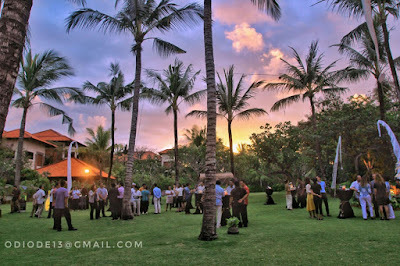 Shown on Balidiscovery.com are snapshots from the Garden Launch Party of the “Meet in Nusa Dua Guide” held on July 6, 2017, at The Ayodya Resort, Bali.